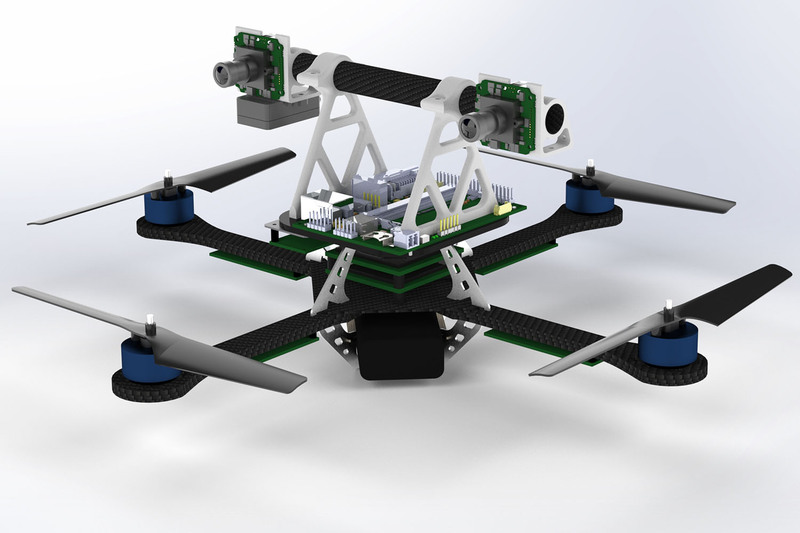 We designed a lightweight autonomous quadrotor that uses cameras and an inexpensive IMU as its only sensors and onboard processors for estimation and control. 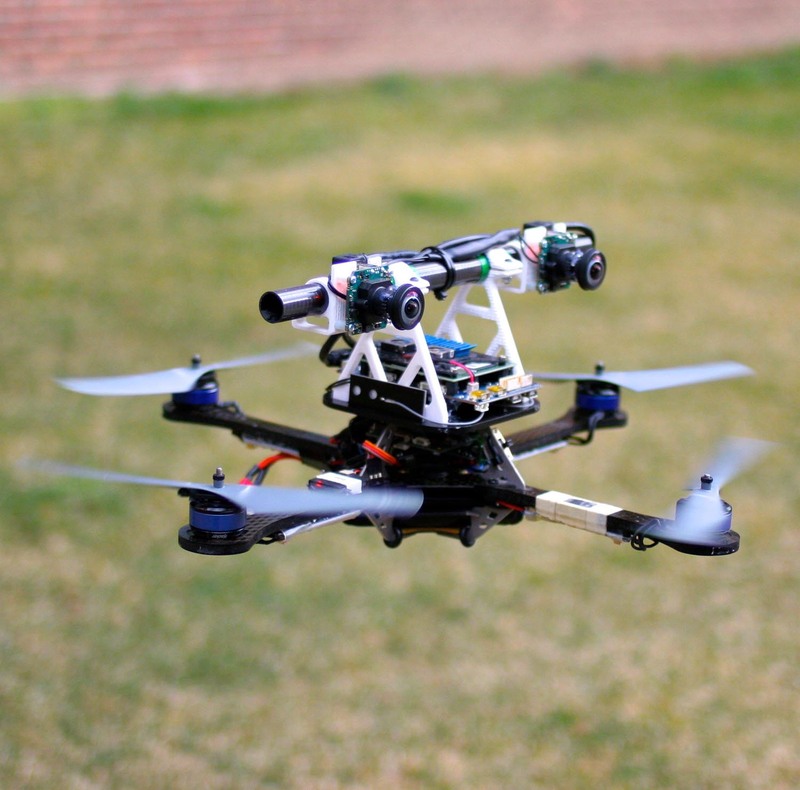 We developed a fully-functional, integrated system with a focus on robust visual-inertial state estimation, and demonstrate the quadrotor’s ability to autonomously travel at speeds up to 4 m/s and roll and pitch angles exceeding 20◦. We validated the performance of the proposed system via challenging experiments in three dimensional indoor environments.